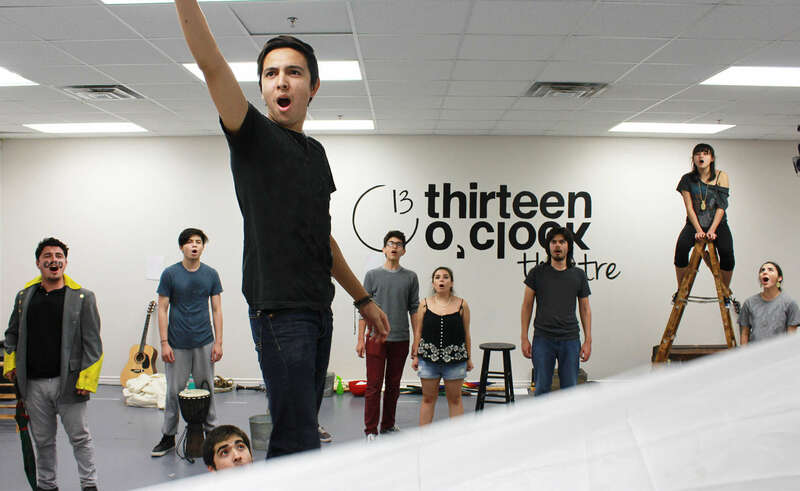 Featured: The cast of Peter and The Starcatcher. Top row, from left: Daniel Garza of Edinburg; Jonathan Taméz of McAllen; and Priscilla Perales of Stuard, Florida. Second row, from left: Annemarie Alaníz of Alamo; Óscar Camacho of Cadereyta Jiménez, Nuevo León, Mexico; and Zebastian Duchene of McAllen. Third row, from left: Mauricio González of Mission; Immanuel García of Alton; and Micaela Cantú of Mission. Fourth row, from left: Selena Flores of La Victoria; Joshua Duazo of McAllen; and Alan González of Mission. Bottom Row: Gerrad García of Edinburg; Diana Furman of McAllen; and Ricky Godínez of McAllen. 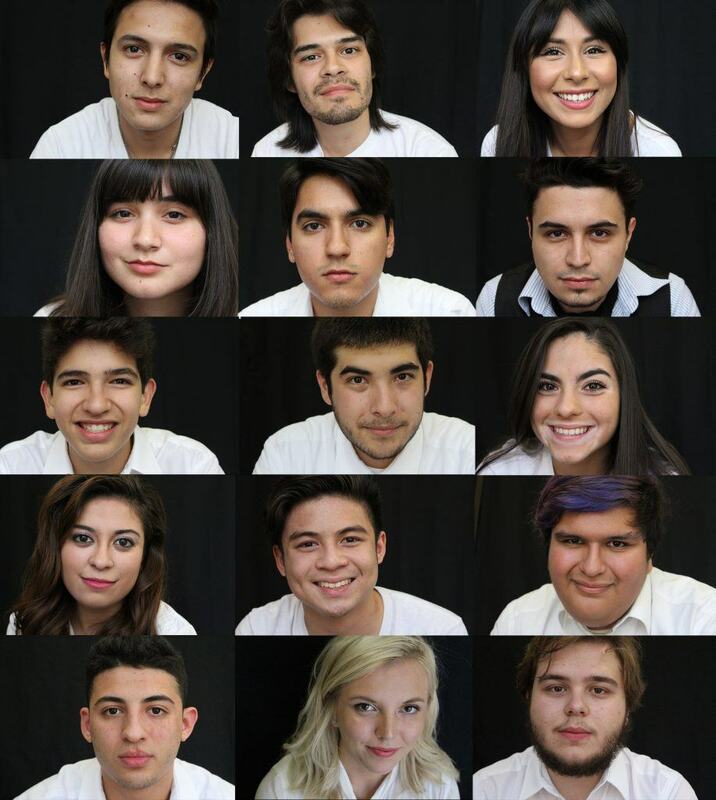 Featured, from left: Zebastian Duchene of McAllen; Joshua Duazo of McAllen; Immanuel García of Alton; Daniel Garza of Edinburg; Mauricio González of Mission; Selena Flores of La Victoria; Jonathan Taméz of McAllen; Annemarie Alaníz of Alamo; and Micaela Cantú of Mission.